At Global Pet Foods we think that your pets deserve to be rewarded too! At Global Pet Foods, we think that dedicated pet parents deserve to be rewarded too! That’s why we offer a Free Food Program on the majority of dry and raw food brands for dogs and cats – and even on some brands for small animals. The Free Food program varies by brand and is available at all Global Pet Foods stores across Canada. If you were a member of our Rewards Program prior to July 1, 2018, please use the Existing Member registration and complete the form. If you have signed up to our Rewards Program after July 1, 2018, please select the New Member link. Buy the required number of bags of the same brand and size of applicable brands of dog, cat, or small animal food and get one bag FREE. The required number of bag purchase will vary by brand; see store for details. Once you reach the required number of bag purchases, we make it easy with instant redemption at any Global Pet Foods store location for your free bag! You must be a member of our Program. If you are not a member, visit your neighbourhood Global Pet Foods store to register. You will be given a Free Food Program Card. There are no receipts to save. We keep track of your purchases via our Free Food Program Card which will be provided to you at the time you register for the program. All purchases of applicable brands will be recorded at the time of purchase. Program is restricted to participating brands and sizes. The free bag will be awarded upon or after the purchase of your 8th,10th or 12th bag on applicable brands as outlined below. You are responsible for paying applicable sales tax on the free bag. You will start earning towards your next free bag with your next food purchase (not counting your free bag purchase). All returned purchases will be deducted from your bag total. The entitlement to free food has no cash value. Trial sizes and free bags received as part of other promotions or contests are not eligible for this program. Global Pet Foods reserves the right to change, alter or discontinue the program at any time. 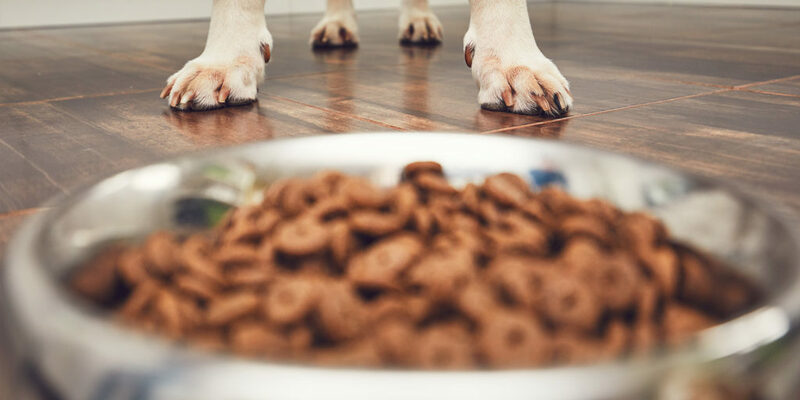 Global Pet Foods’ Rules & Regulations for the Frequent Buyer Program requires that we provide our manufacturers ∕ suppliers with your name, address, telephone number and proof of your purchases and eligibility for your Free Bags. Any Free Food Program account where there are no bag purchases for a period of 18 months from date of last purchase will be deemed “in-active” and, therefore, Global Pet Foods reserves the right to delete all bag purchase records from this account. Please see store for details of any further restrictions. The free bag of food is redeemed once you have purchased the required quantity of bags, which typically happens over the course of 12 months.